The Westland Peat Week 5th Annual (50% abv) opens on the nose like the flue of a peaty chimney, all coated with high-class soot from burning post oak logs, that Santa has scoured with his nice red goretex Canada Goose suit. There’s caramel tar incense in the foreground, while in the background, the TV is playing a rerun of “I Dream of Peaty,” a classic sit com in which an Air Force captain rubs a cask and a Peaty pops out. Stephen got a burnished golden glow burnishing a golden edge. I got high-class brass knuckles employed by a low-class thug. Hey, they smell golden, too! The mouth is a bit more than one-dimensional; it’s not a boring straight line or a hyper-symmetric circle. Nope, it’s a Sierpinski gasket, with Hausdorff dimension ~1.585…WAKE UP, JOHN! The peat is so well-integrated into this—honestly, it’s what’s accounting for the fractal-like effect. There is also a bright, caramelized note, an alchemical golden trumpet opening the gates of Eden, where golden paradise melts into the peaty tree of knowledge. There’s an old herbaceous note that promises pleasure, yet you wouldn’t want to put it on your omelet. Variously, we catalogued it as either dried cannabis, Herbes de Provence (without the anise), anise (without the herbes de Provence), hash oil, or bong water reduced to a simple syrup. Stephen said he got menthol, but justly, we ignored him. The finish contained an Aladdin’s lamp of menthol—Stephen!—or maybe a Kool Kid smoking Kool cigarettes in the backseat of a Pontiac Bonneville. The finish quickly bids adieu, but then bids you to drink more: the finish swallows its own tail and invites you start again at the beginning, just like Finnegan’s Wake. (spoiler alert?) It’s smoothed out and pleasantly lacks the vegetal edges and engine oil pedigree of many peated whiskies. 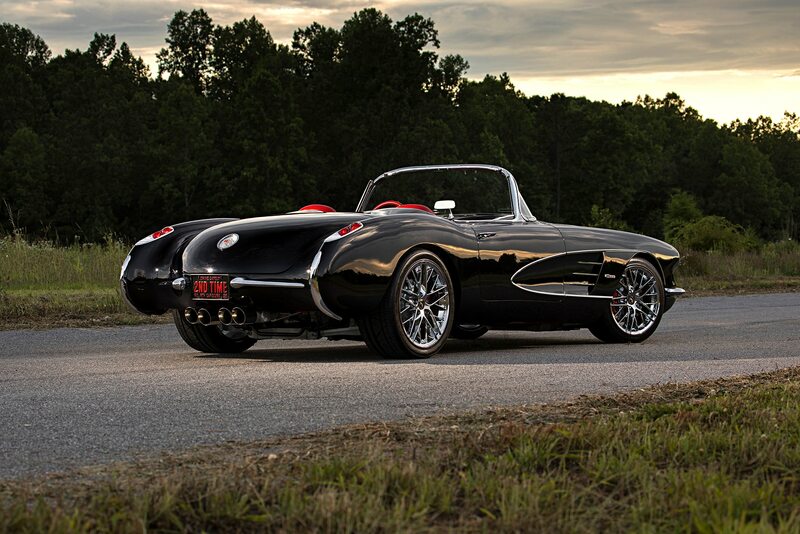 The Westland Peat Week 5th Annual (50% abv) is the 1958 Chevrolet Corvette–God-damn, but that’s a beautiful car! And it’s small, but not too small. It’s peaty, but not overwhelmingly so. It’s got a kick, but not so much power that you won’t be able to talk your way out of a ticket. It’s joyous to take out for a spin. –Our thanks to Westland for the sample!